This is really exciting. Now all the gray market selling of Apple TV at costlier price will stop. Indians can officially buy Apple TV and also get warranty and support from the store. 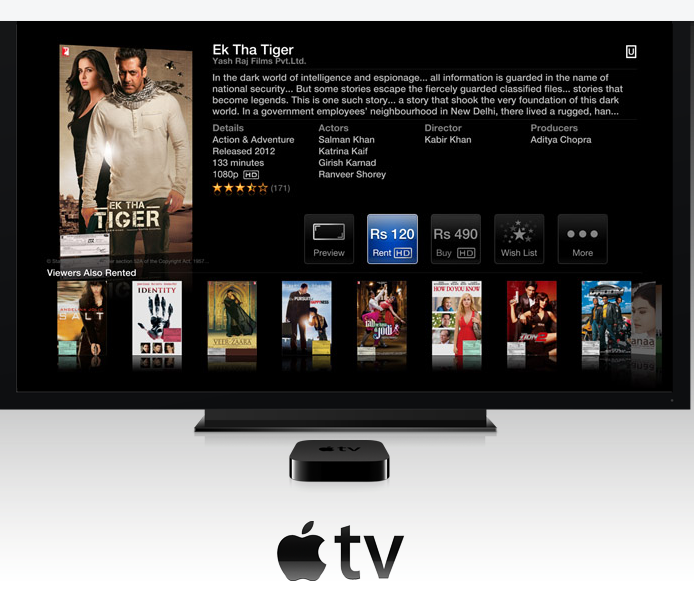 Apple officially announced the availability of Apple TV in Indian stores. You can also browse about details on Apple website under iPod section. Apple TV is launched in India at the price of Rs. 7900. Though this is priced higher compared to US, it is still really worth if you have invested in LCD/LED TV or also have 5.1 Home Theater speakers. Unfortunately there is no way to connect internet to your powerful infrastructure (TV and home theater). Spending Rs. 7900 to integrate everything together with Internet is really worth. * Watching YouTube & Vimeo Videos directly with Apple TV remote. * Listening to Internet Radio Stations. There is option of 50,000 stations to tune in. * Airplay: There is no alternative to this feature if you have iPhone/iPad or Mac. * Buy or play music from your Apple iCloud account. What Indians are going to miss is only some American sports content, Netflix & Hulu. I would say you still get 75% value out of this box instantly. Apple is in talks with BSNL for streaming IP TV directly on Apple TV. They may also consider having Reliance BigFlix on Apple TV as they have NetFlix in US. This can bring paradigm shift from Satellite/Cable TV to Internet TV. Apple TV is must for offices or educational institutes who have big TV or Projectors for presentations or demos. This simple unit allows each participant to bring their material on iPhone/iPad/iPod touch or MacBook Pro and show everything on big screen wirelessly. This is also useful when you like to show demo of iPhone/iPad apps on bigger screen. Recently Apple added the support for Bluetooth keyboard. This simplifies the typing of search string which otherwise is little difficult with Apple TV remote. Looks like they are also setting up stage for iOS Apps on Apple TV. 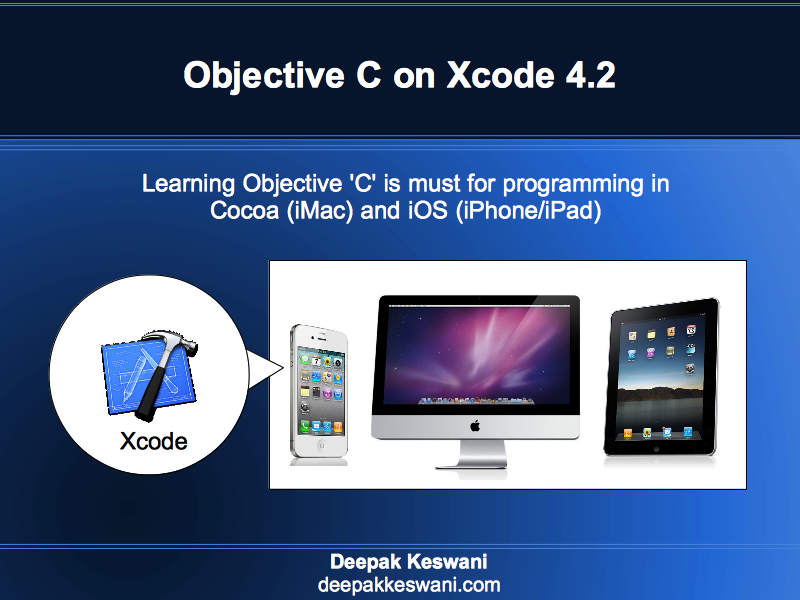 Also check my other articles, How to use Apple TV in India or Apple TV features in Detail. How to increase space in Gmail ?